Click here to return to our main gallery page. 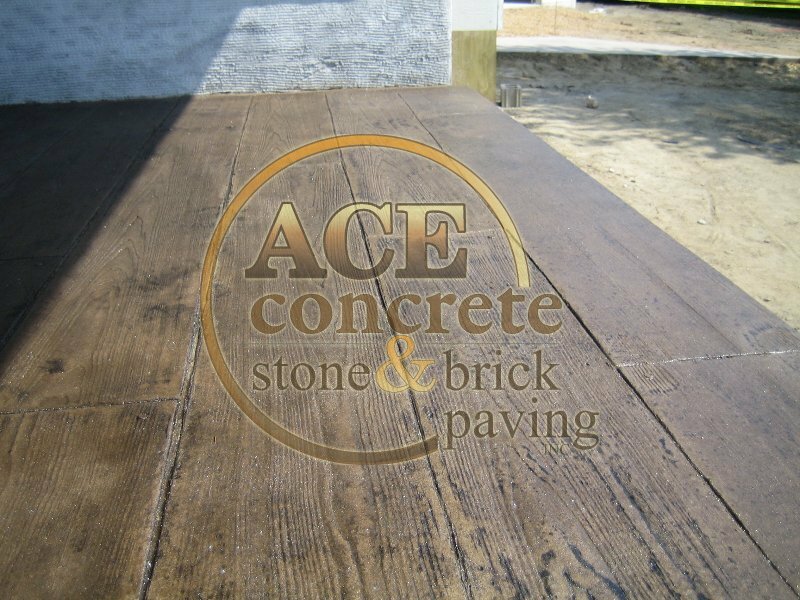 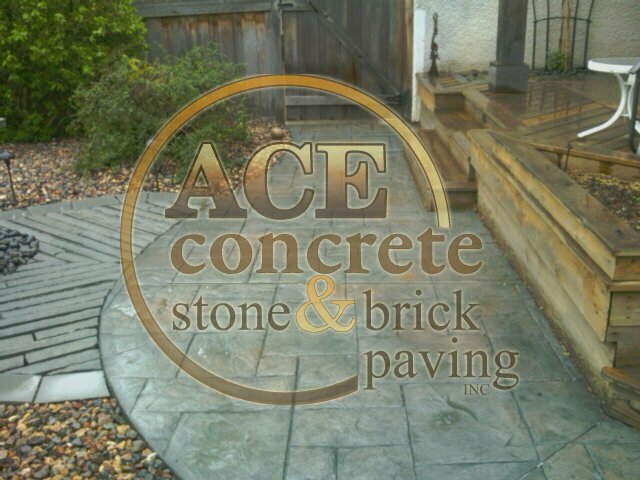 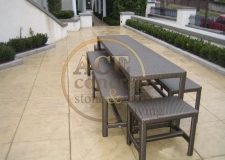 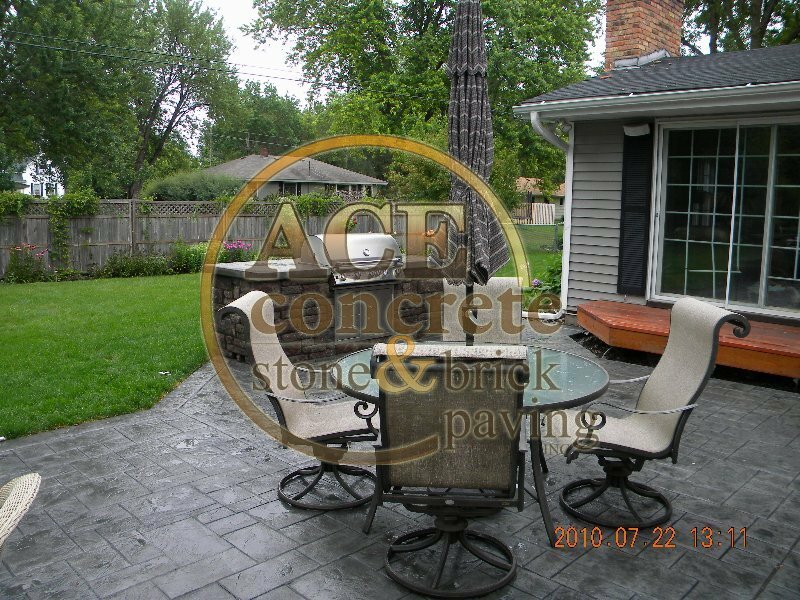 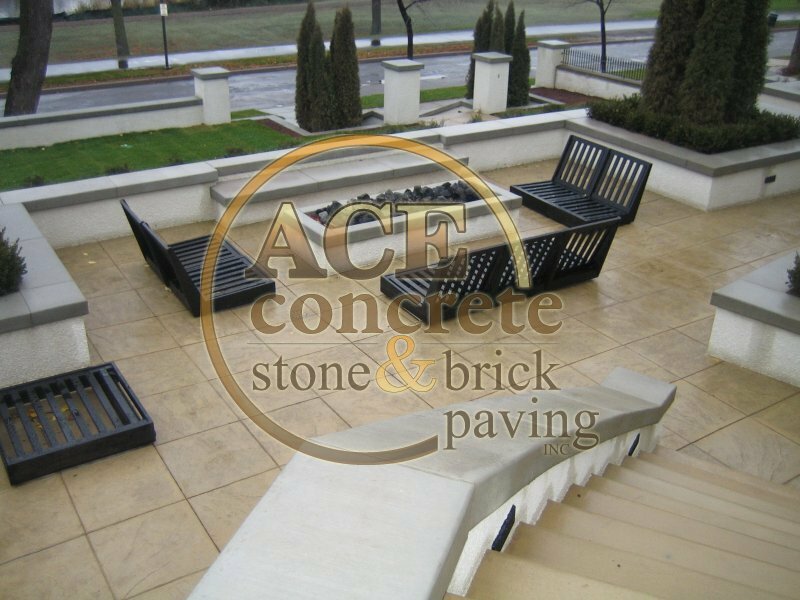 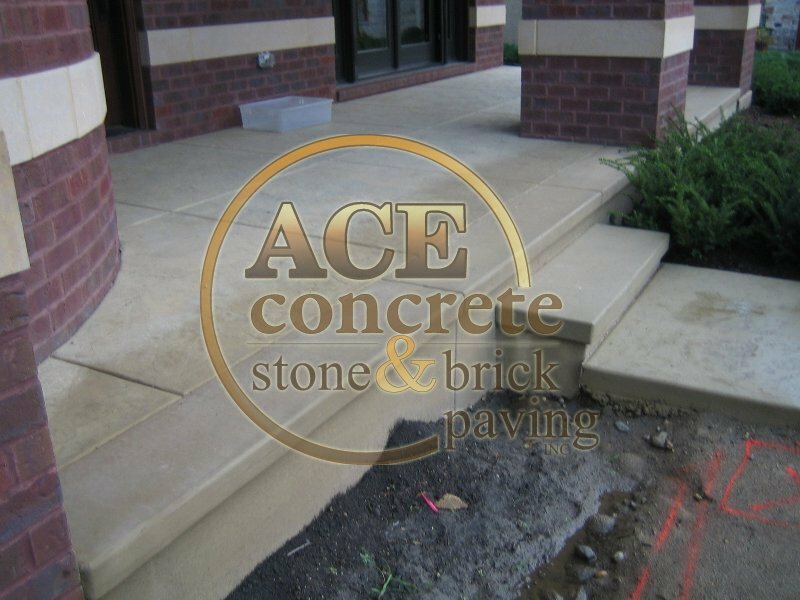 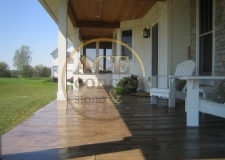 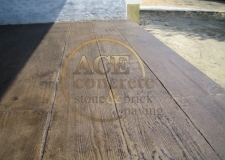 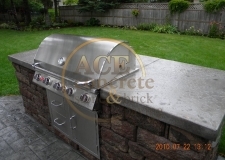 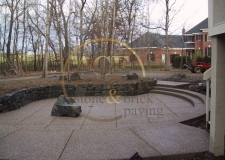 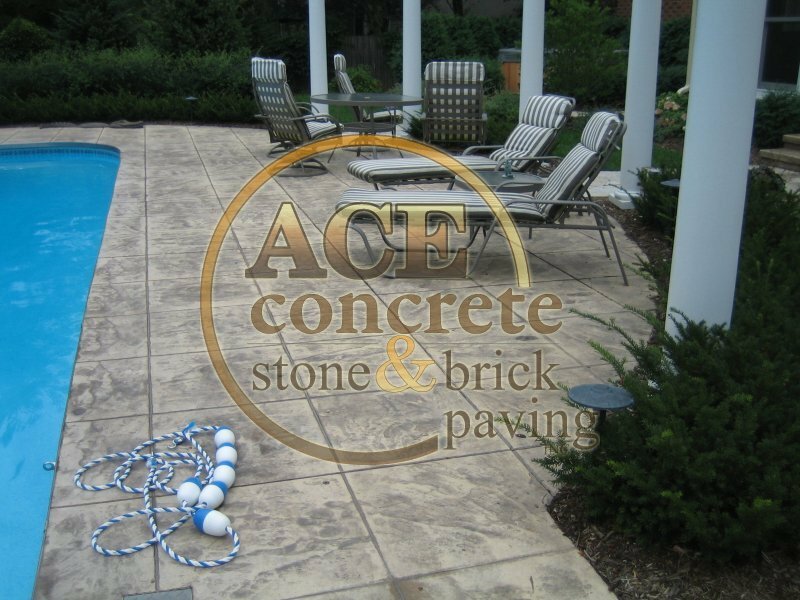 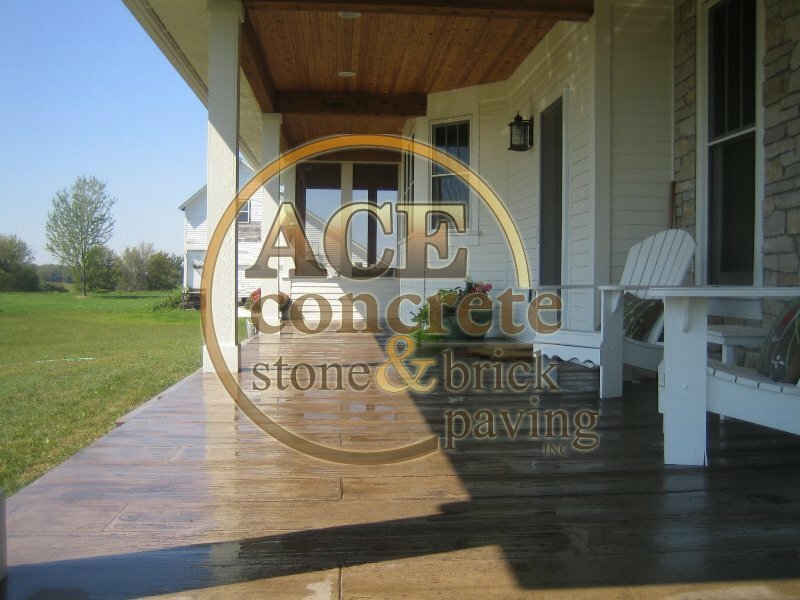 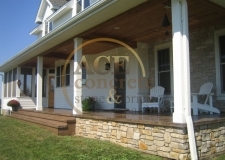 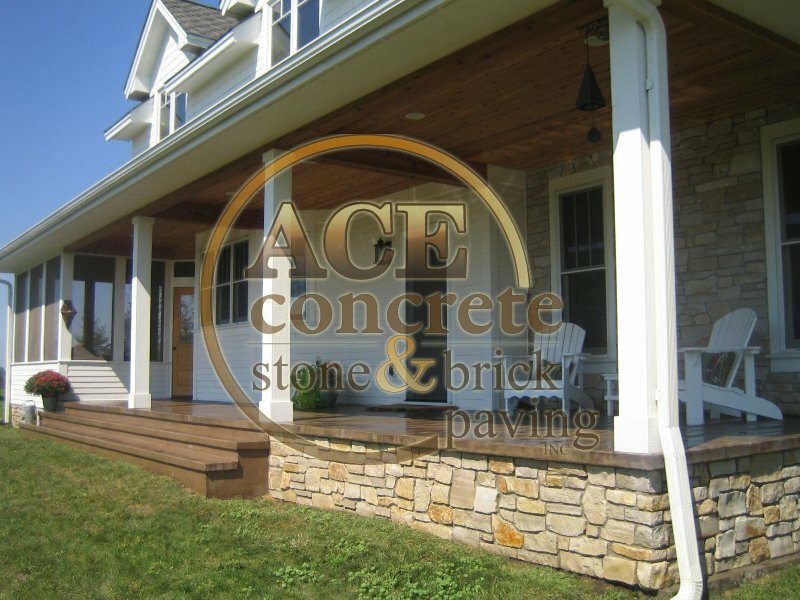 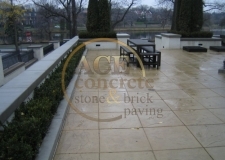 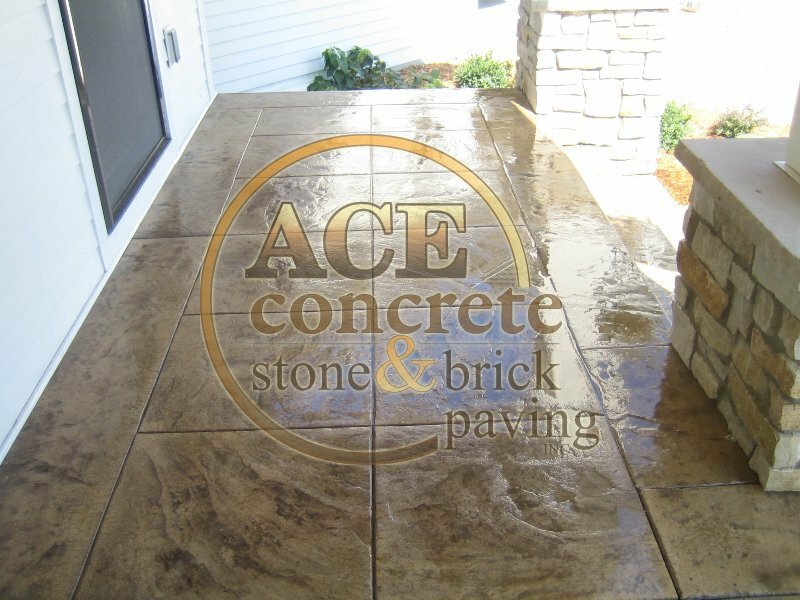 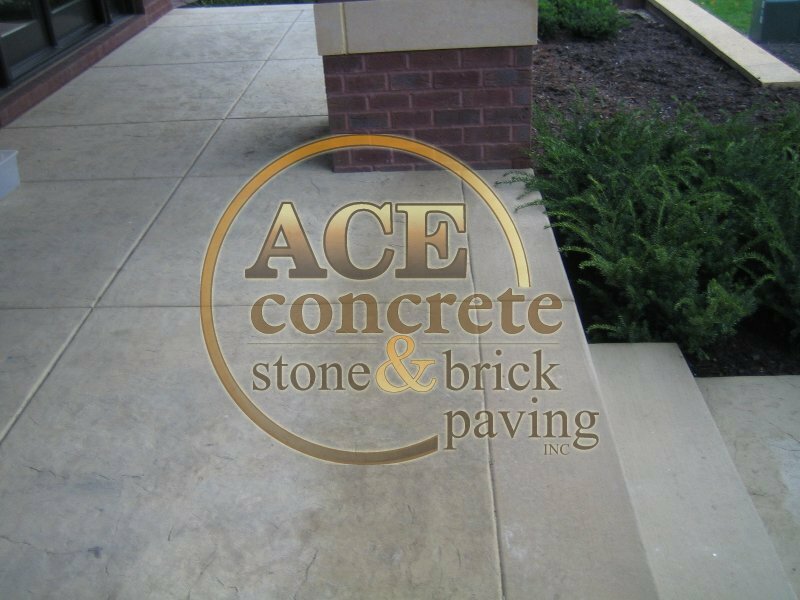 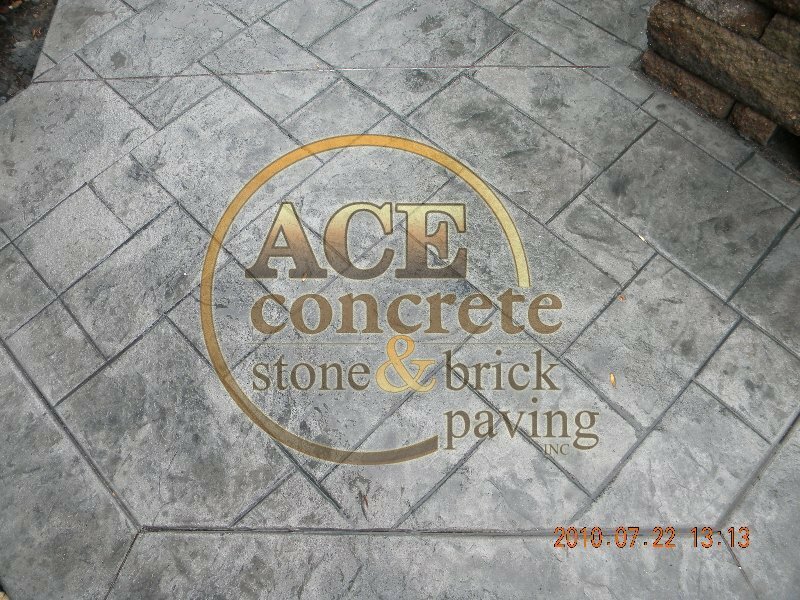 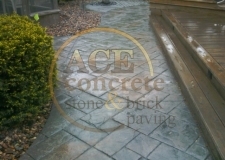 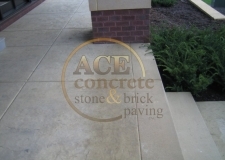 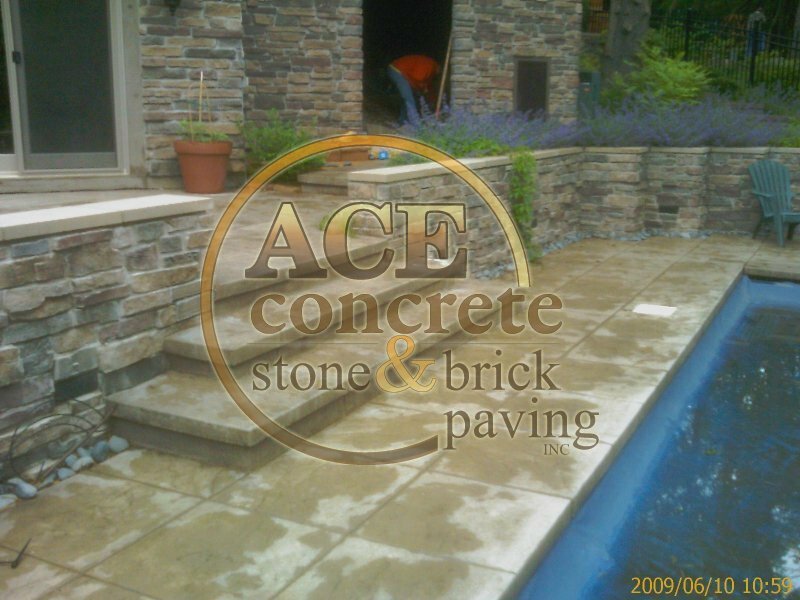 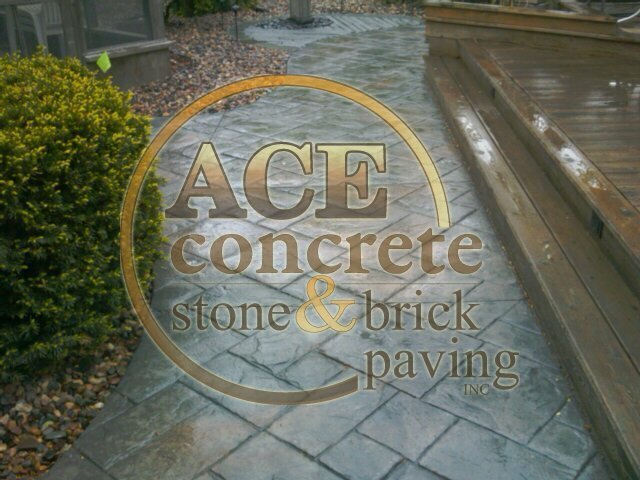 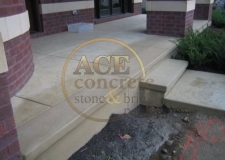 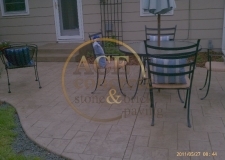 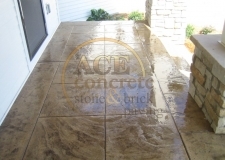 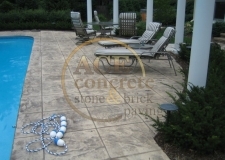 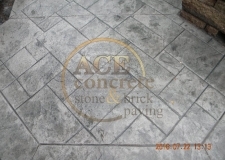 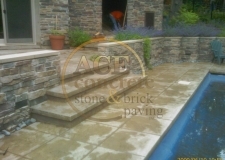 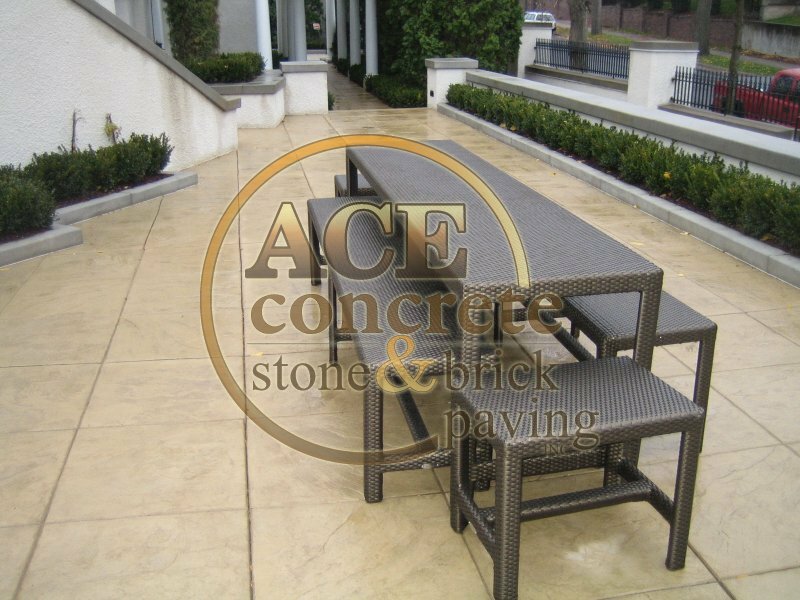 Serving Minneapolis, Edina, Bloomington, Minnetonka, Eden Prairie, Plymouth, Hopkins, New Hope, Golden Valley, St. Louis Park, St. Paul, and the Twin Cities Metro Area creating unique, yet classic hardscapes utilizing concrete, brick and stone. 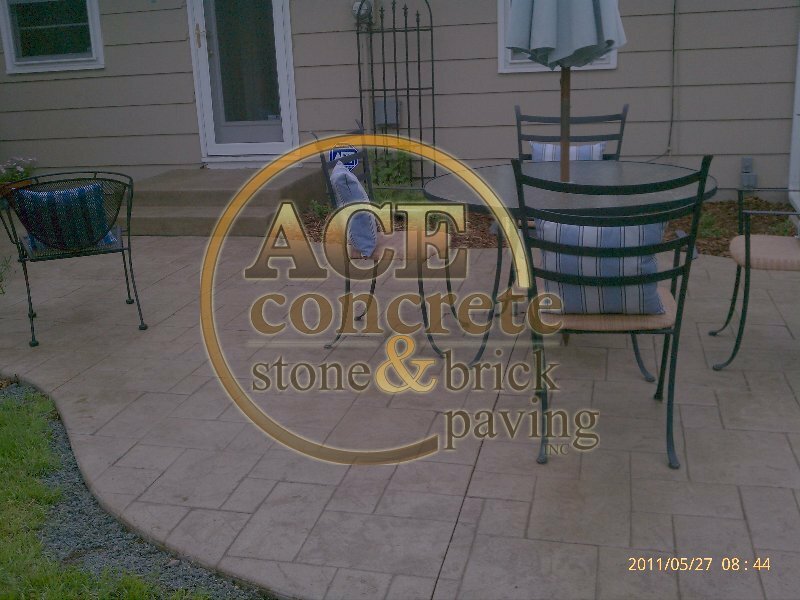 Minneapolis, St. Paul Concrete Contractor – Copyright © 2019. 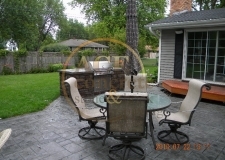 Located in Minneapolis, MN 55372 | Serving Saint Paul, Minneapolis and surrounding areas.